Royalty Try-outs October 13, 2018 at 1:00PM. Anyone interested in trying out, or learning more please Contact Us. 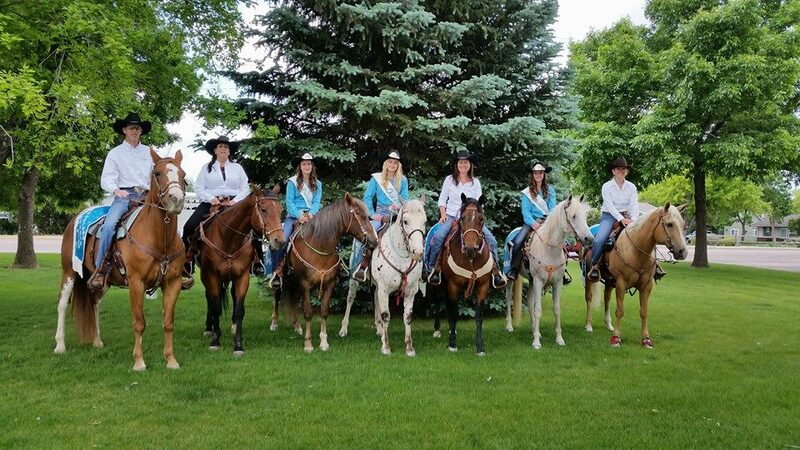 Johnstown Saddle Club Royalty is a very important part of our club. Below are applications and more information about the duties of the Royalty.